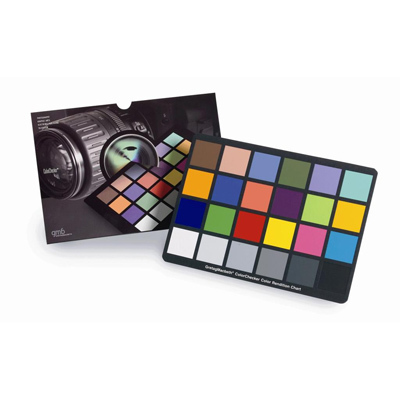 The X-Rite Colour Checker chart – Non-subjective colour standards Designed for use in both traditional and digital photography. 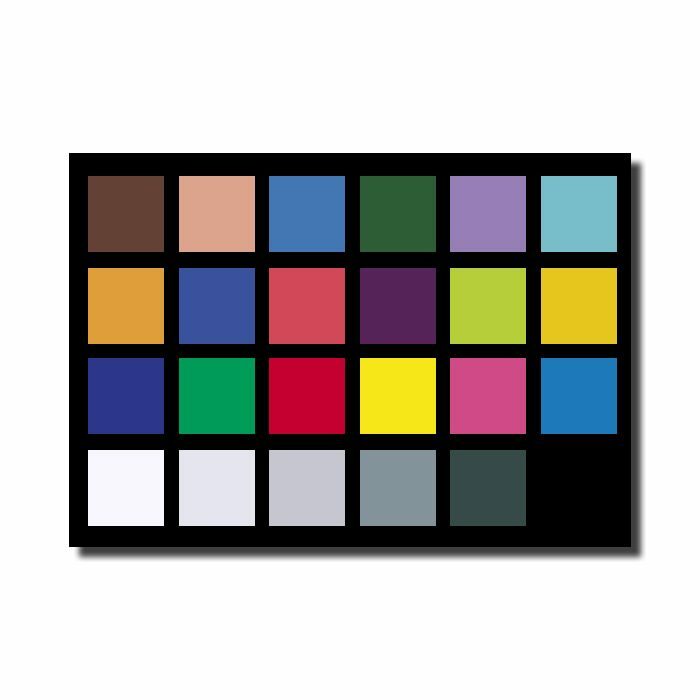 The X-Rite Colour Checker Classic Chart – Non-subjective colour standards. 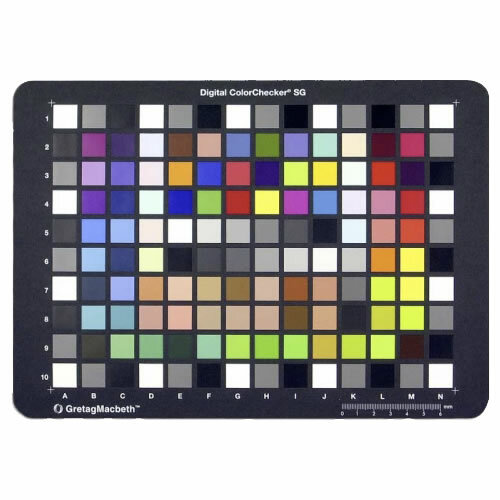 Designed for use in both traditional and digital photography, the ColorChecker Chart is an excellent colour calibration tool, and can be used in conjunction with digital camera profiling software to create accurate digital camera profiles. 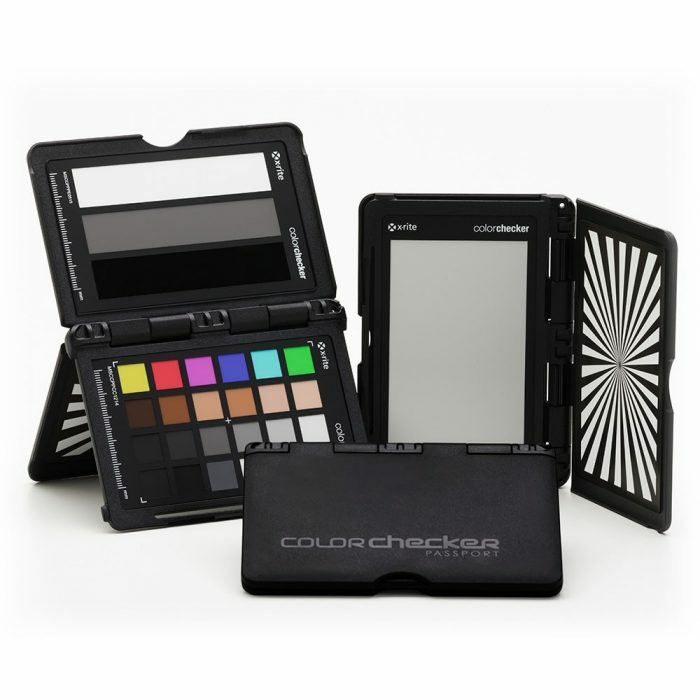 The ColorChecker features 24 scientifically prepared coloured squares, which reflect light the same way in all parts of the visible spectrum. 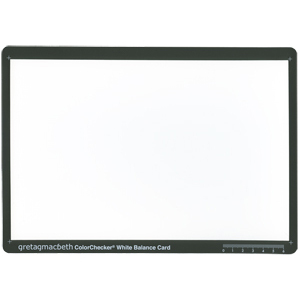 By taking a test shot of the ColorChecker Chart, you can create an accurate, non-subjective standard for colour comparison and evaluation. 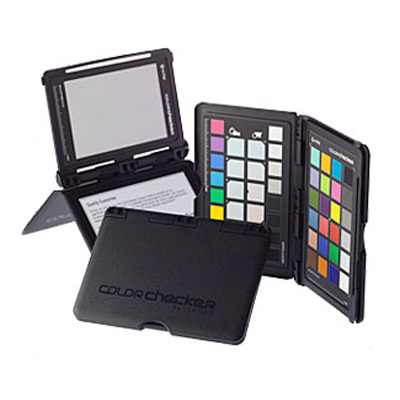 Under normal conditions, the ColorChecker Chart should be replaced every 2 – 4 years in order to maintain colour accuracy.